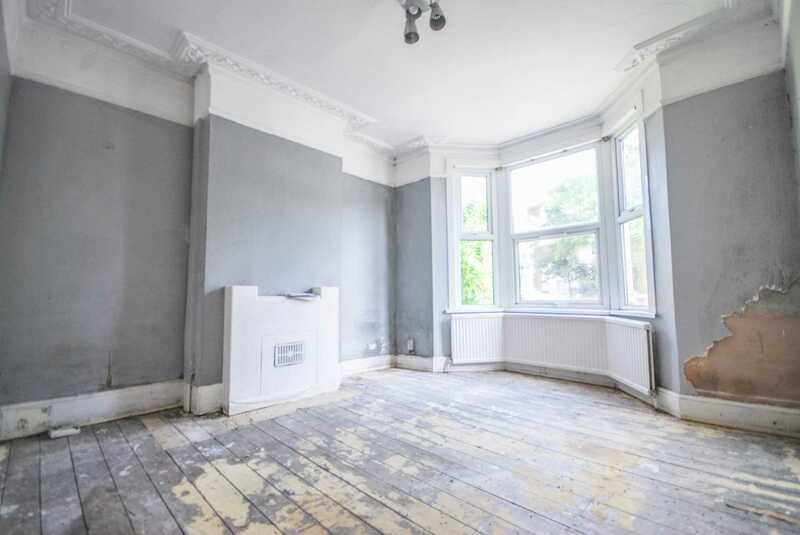 ** GUIDE PRICE £600,000 - £620,000 ** ALLEN DAVIES are delighted to offer FOR SALE this FANTASTIC OPPORTUNITY to buy this BLANK CANVASS and transform the property to a STUNNING HOME. 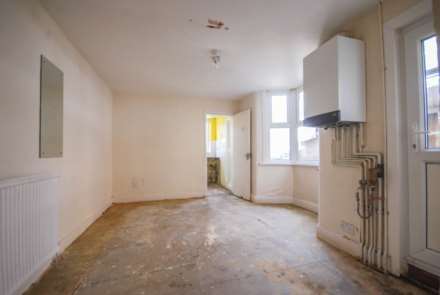 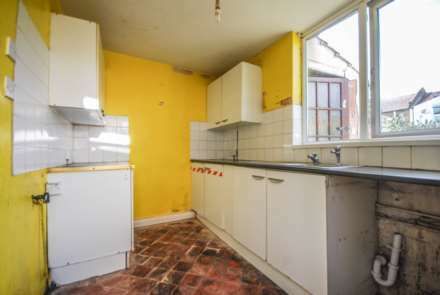 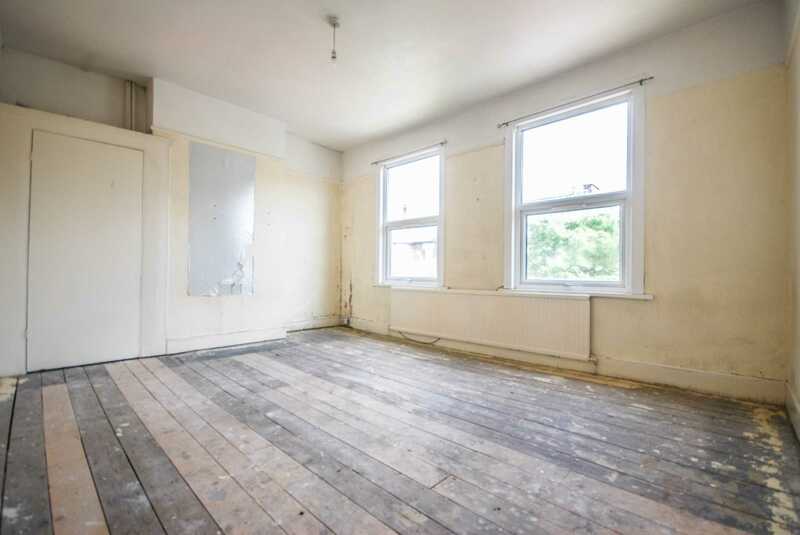 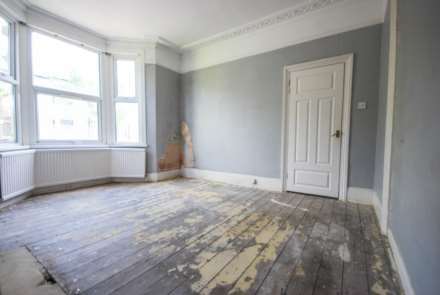 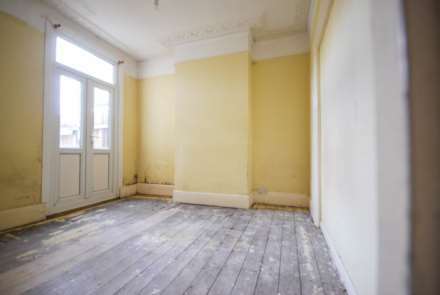 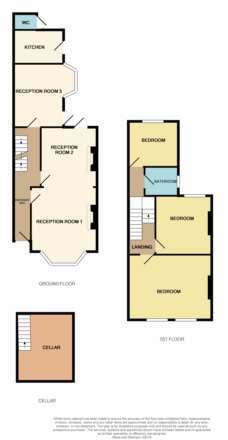 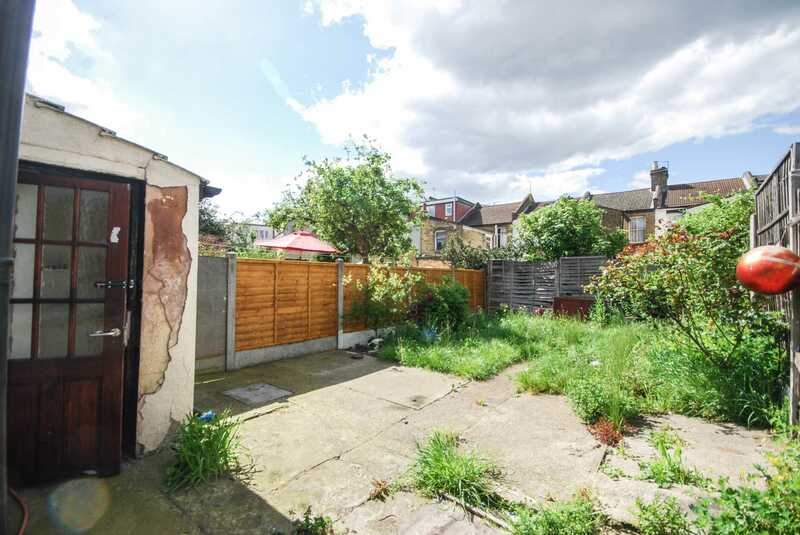 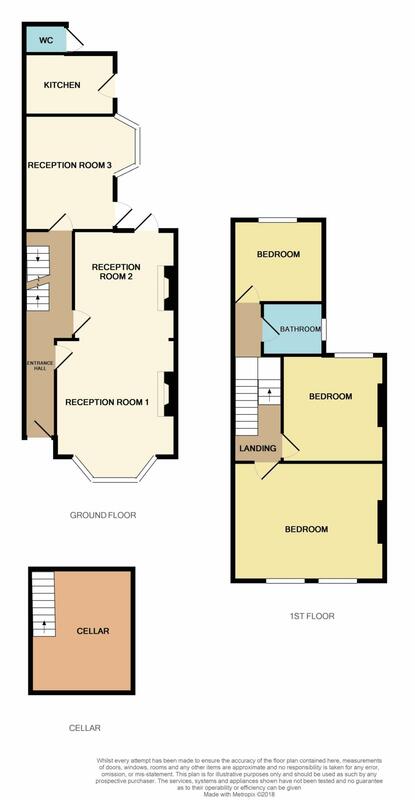 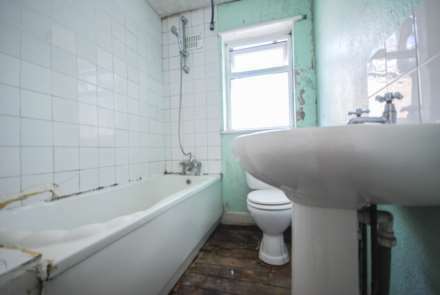 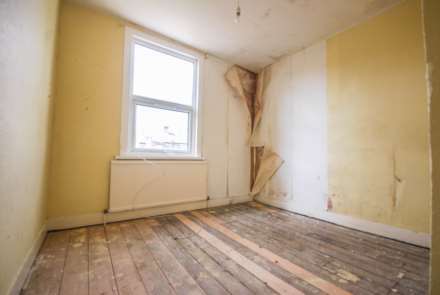 The property is GENOROUS in size throughout but also has scope for EXTENDING either to the rear or into the roof. 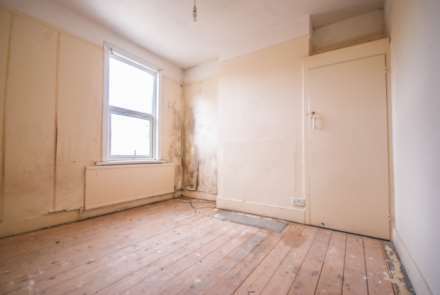 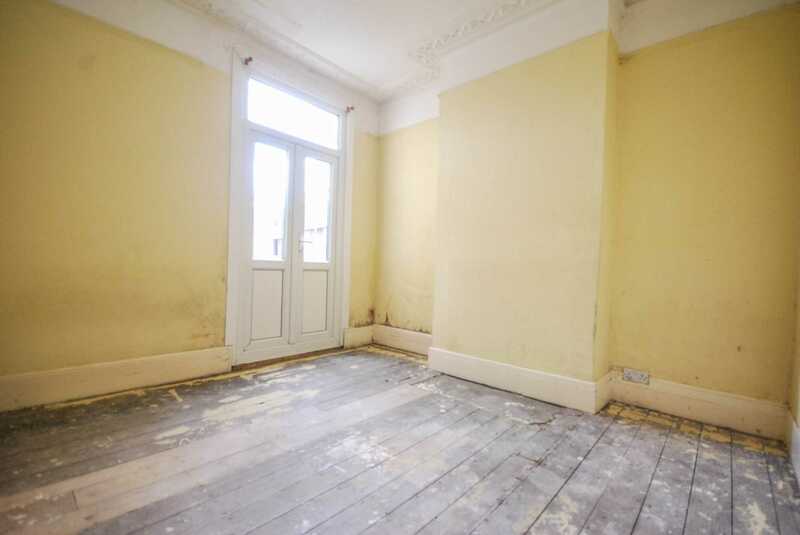 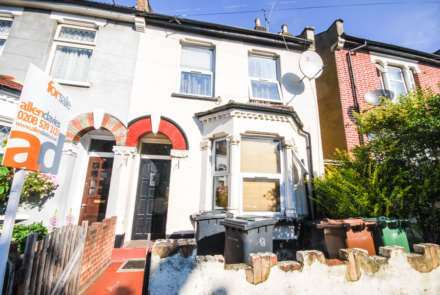 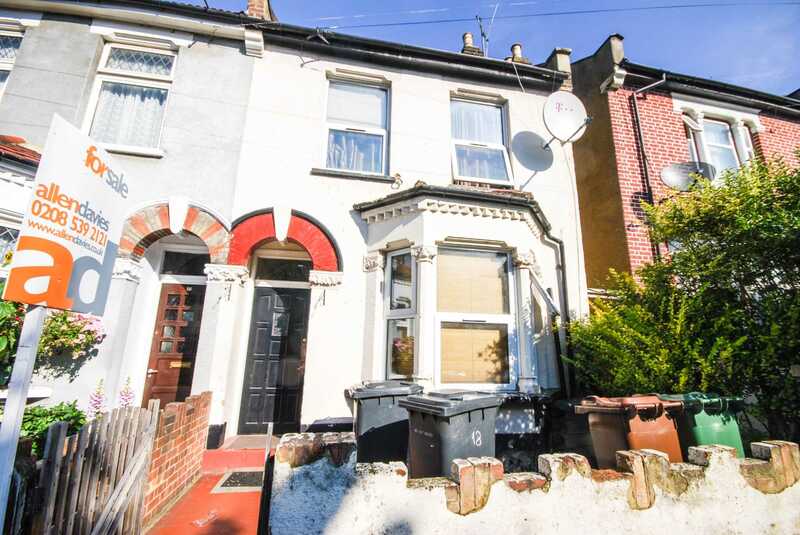 The property is PERFECTLY located for the ever changing FRANCIS ROAD and with LEYTON UNDERGROUND STATION only minutes walk away this could be a FANTASTIC HOME in a BRILLIANT LOCATION.